Up to your elbows in zucchini? Atlanta-based iPhone app Local Roots has a solution for home gardeners with an overabundant harvest on their hands. Users set up their own virtual storefront where consumers can purchase veggies, baked goods, and more—directly from their neighbors. “I’d been thinking about how to bring the food supply back into communities,” says founder Doug Calahan. 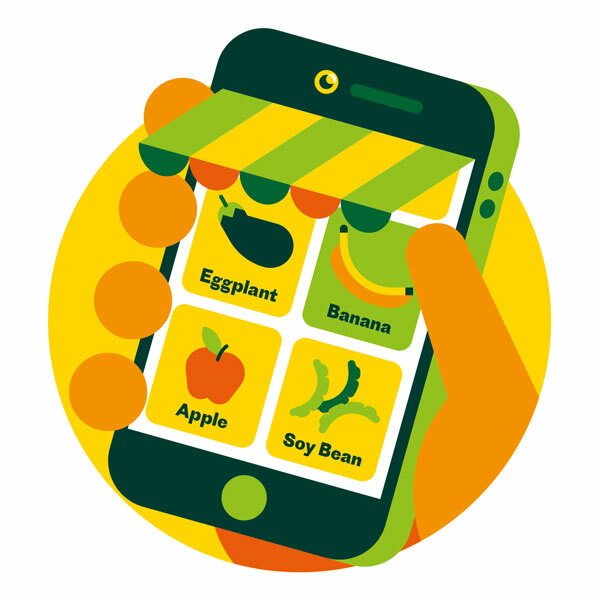 Shoppers search for producers near their location, place orders, and pay; growers then deliver the food or arrange for pickup. A review system is in the works to help weed out the bad seeds. This article originally appeared in our September 2015 issue.